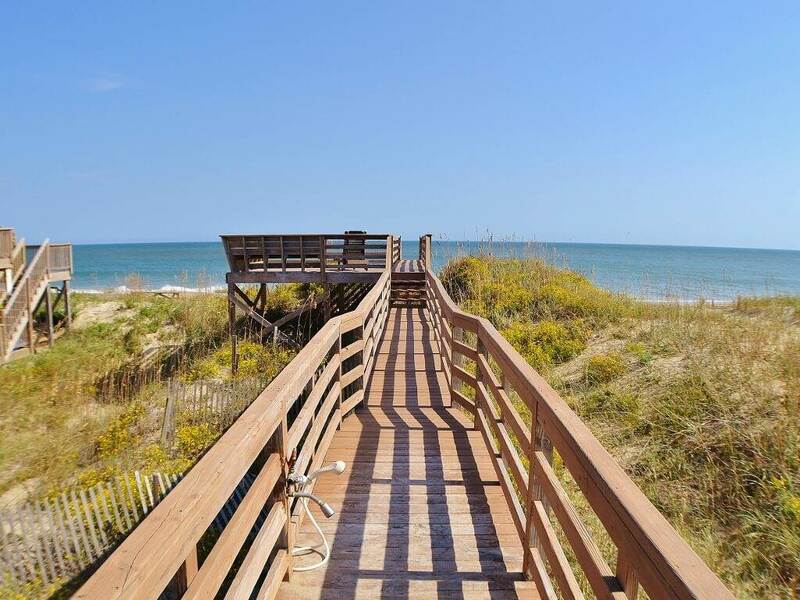 Ocean views, ocean breeze and a private walkway are just a start of why Opper-Tuna-T is a marvelous place to enjoy oceanfront living at its finest! 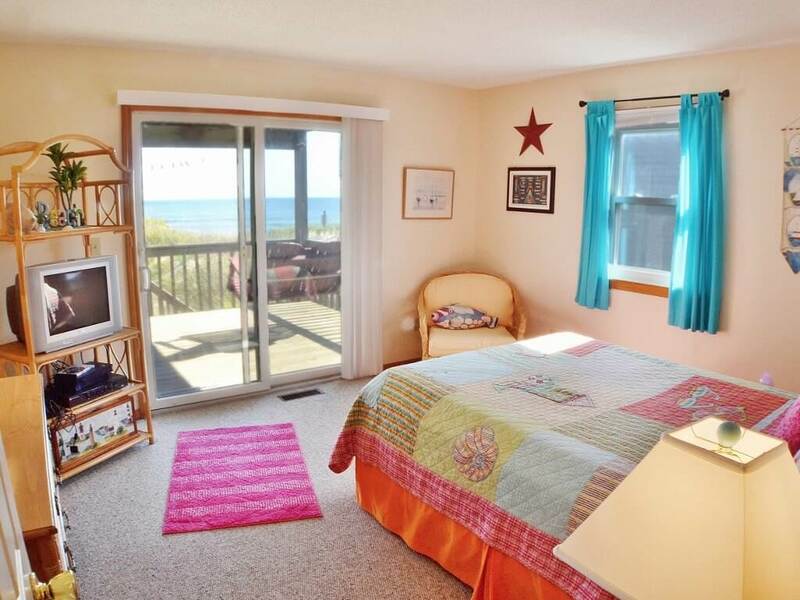 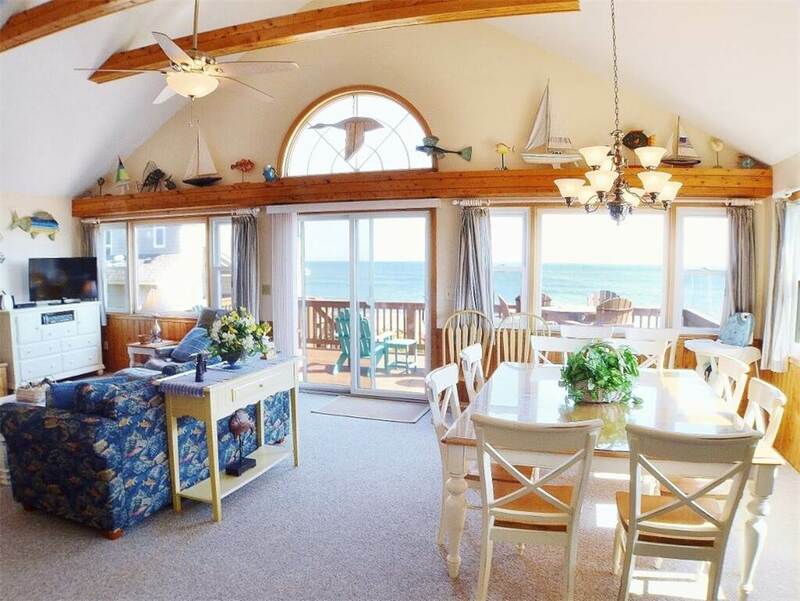 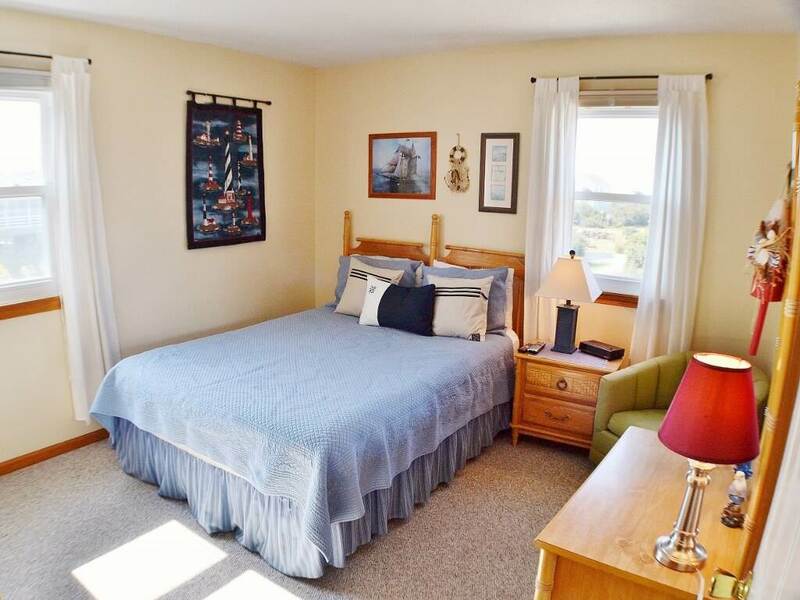 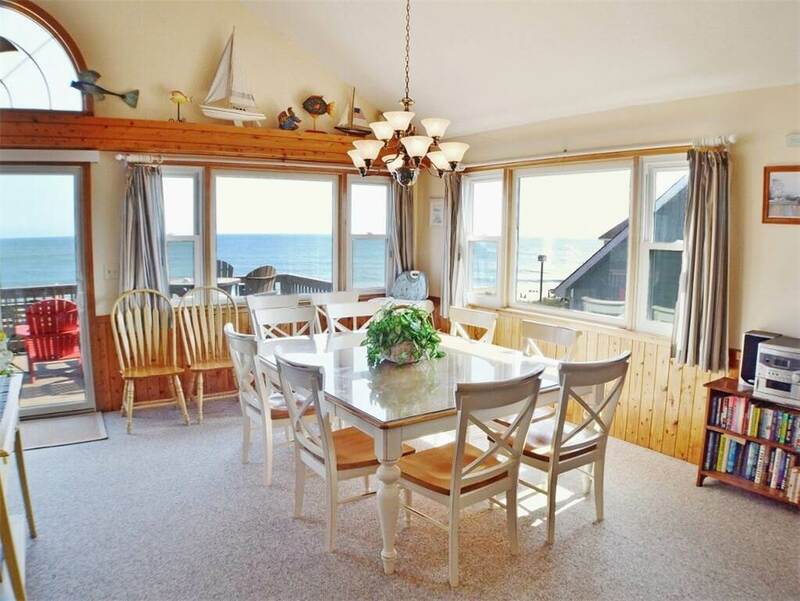 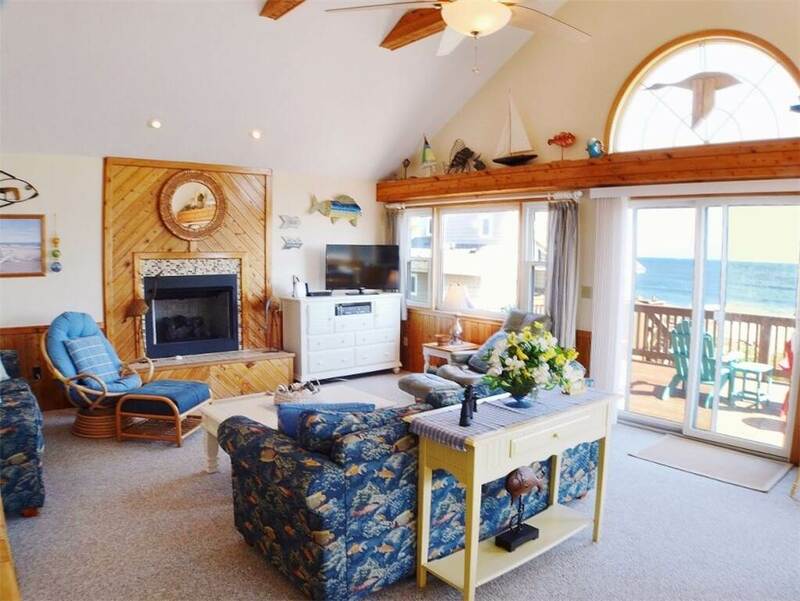 Your family will forever remember how they enjoyed a relaxing vacation, with the wonderful ocean views and all the amenities that make this one of the most popular vacation spots for families. 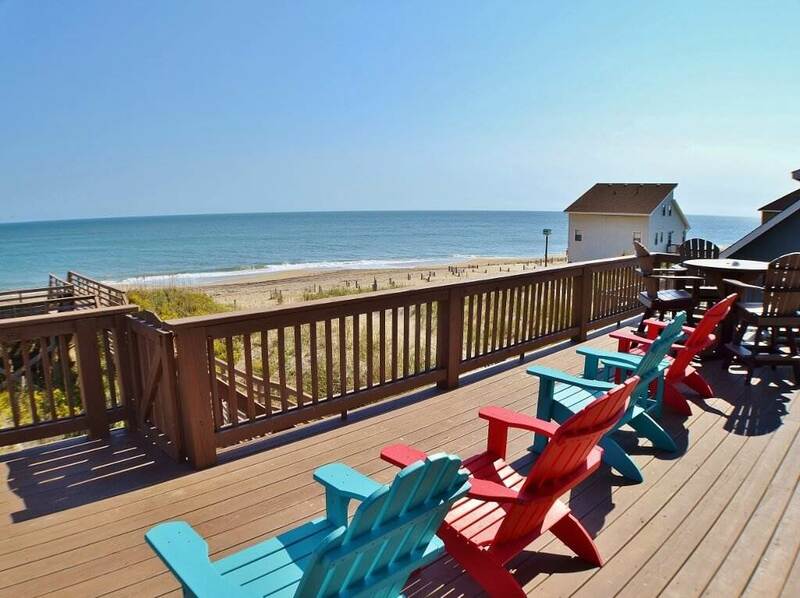 Imagine sitting on the deck in the morning watching the dolphins play in the ocean...this is the place to do it! 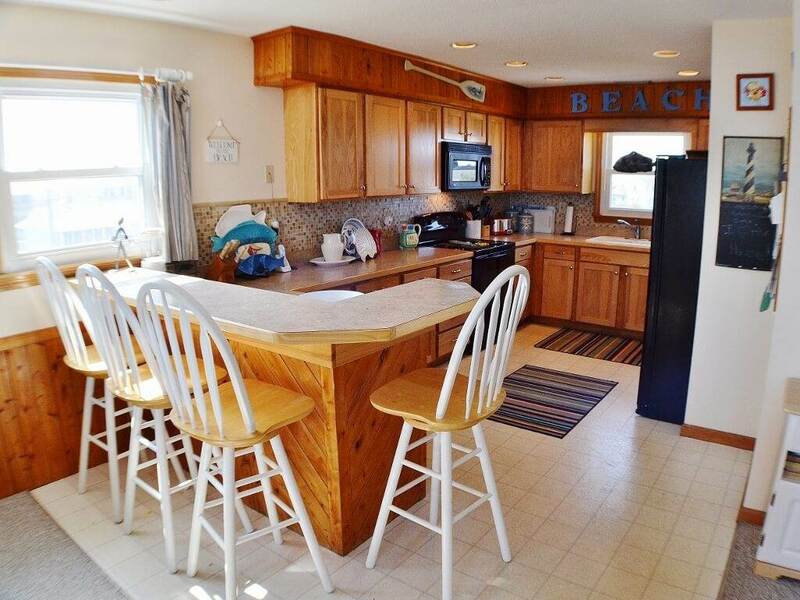 The beautiful kitchen has natural hickory cabinets, mosaic tile back splash, custom counter tops, and a raised breakfast bar. 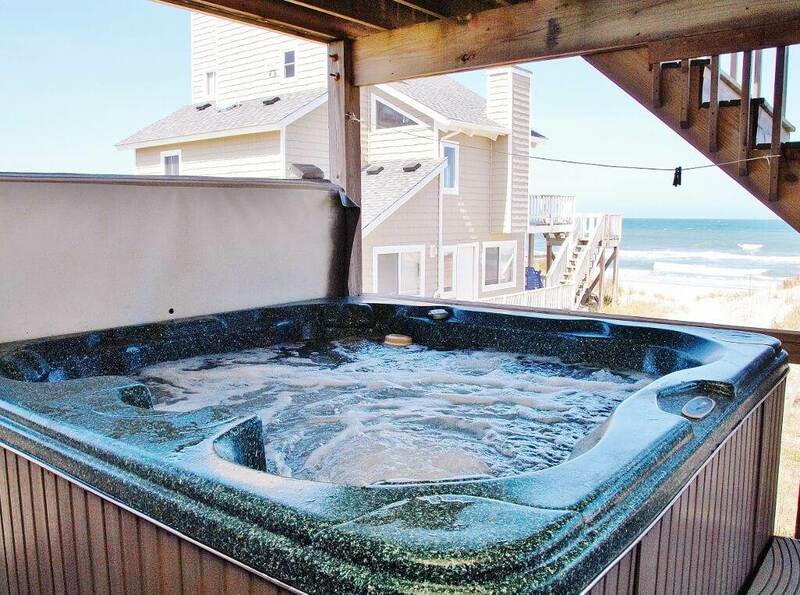 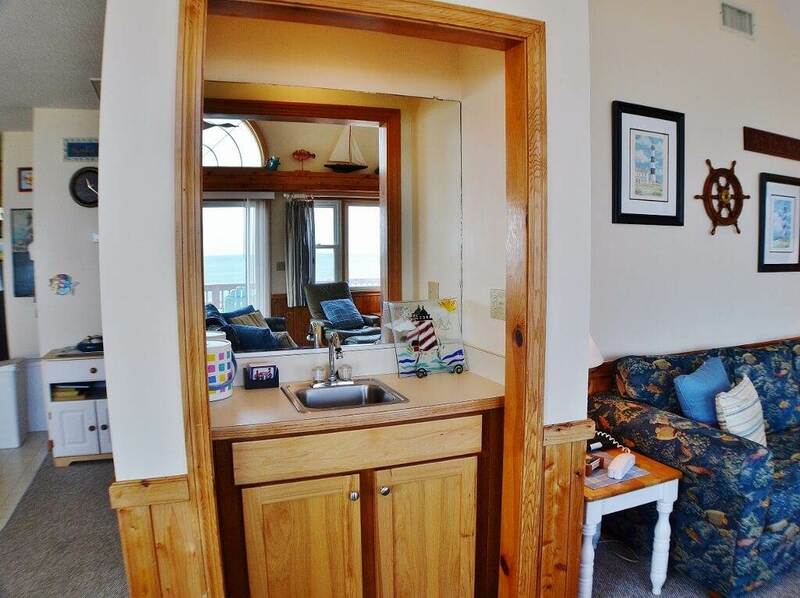 Step outside on the oceanfront deck for a relaxing soak in the hot tub! 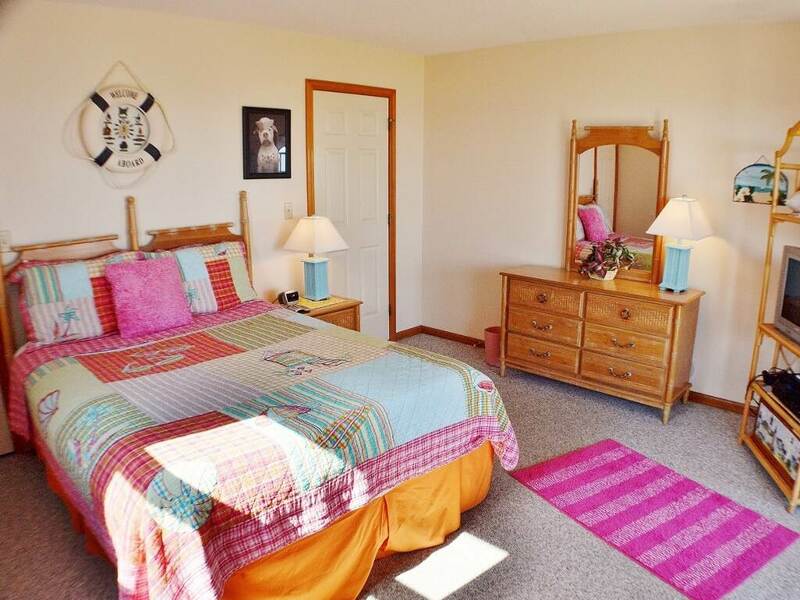 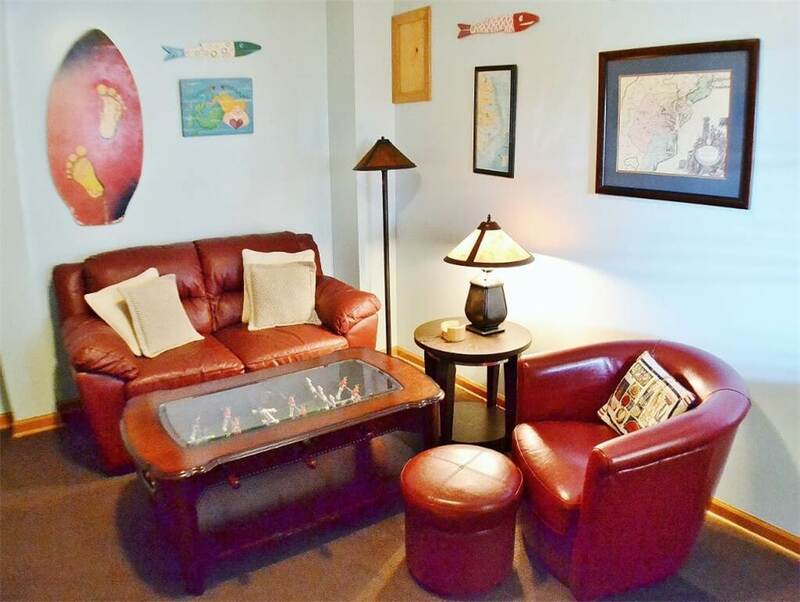 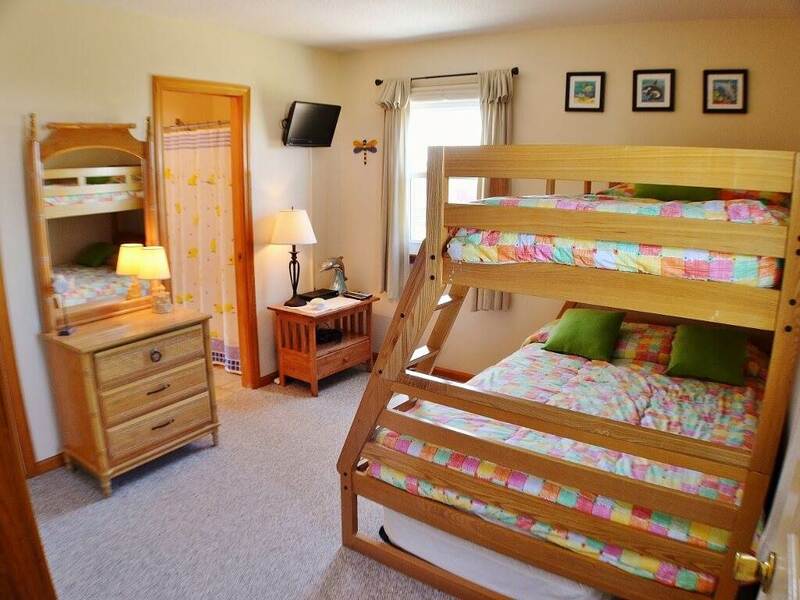 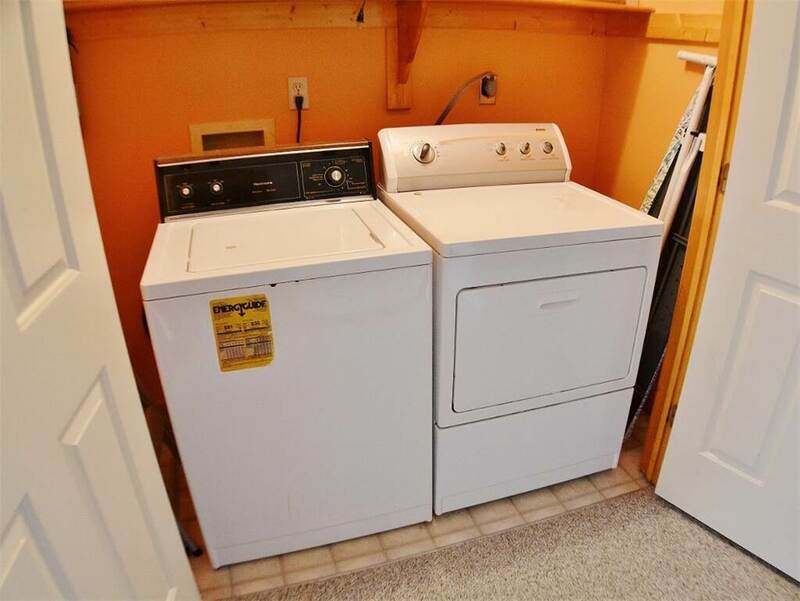 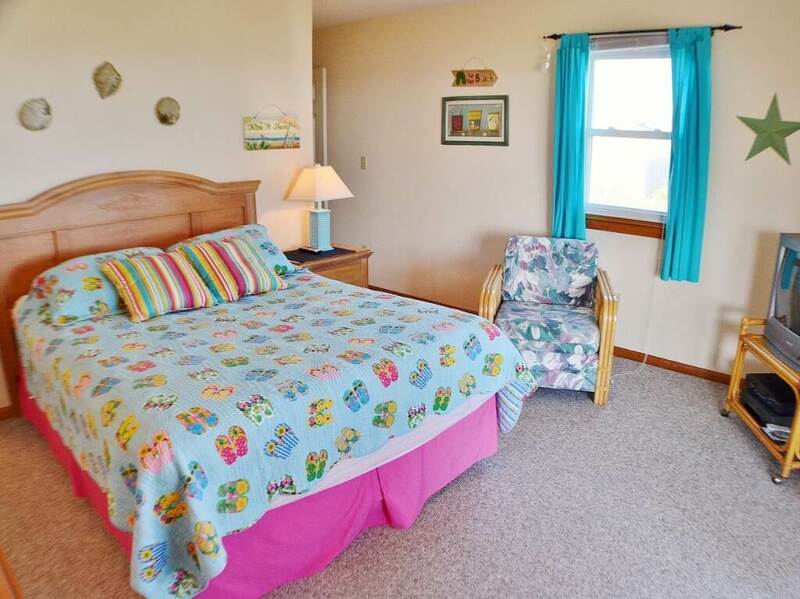 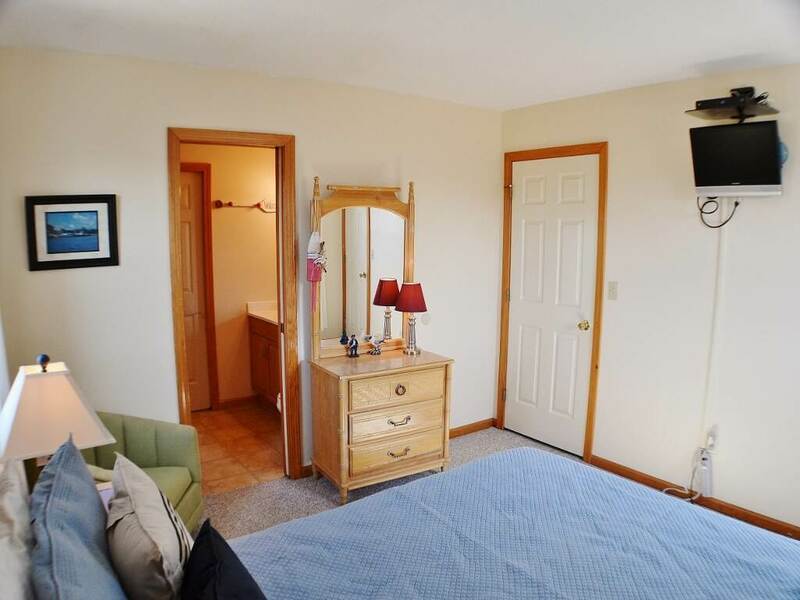 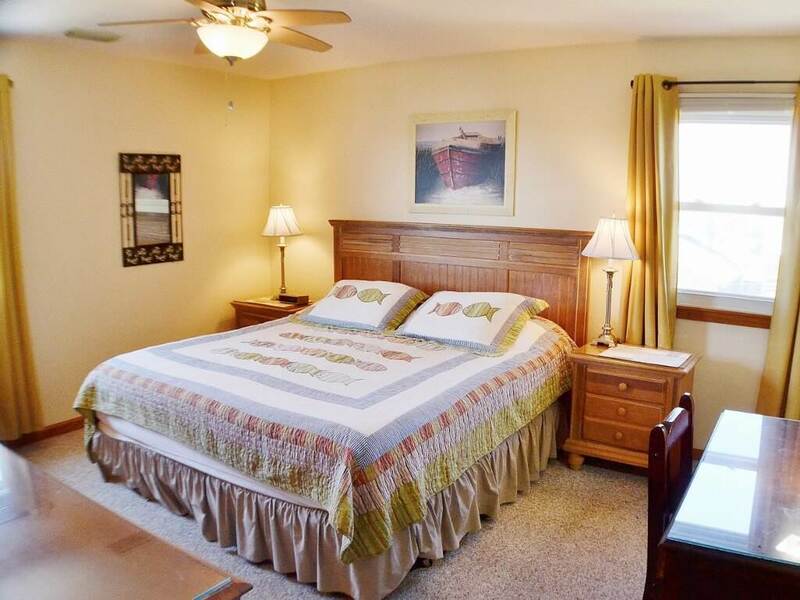 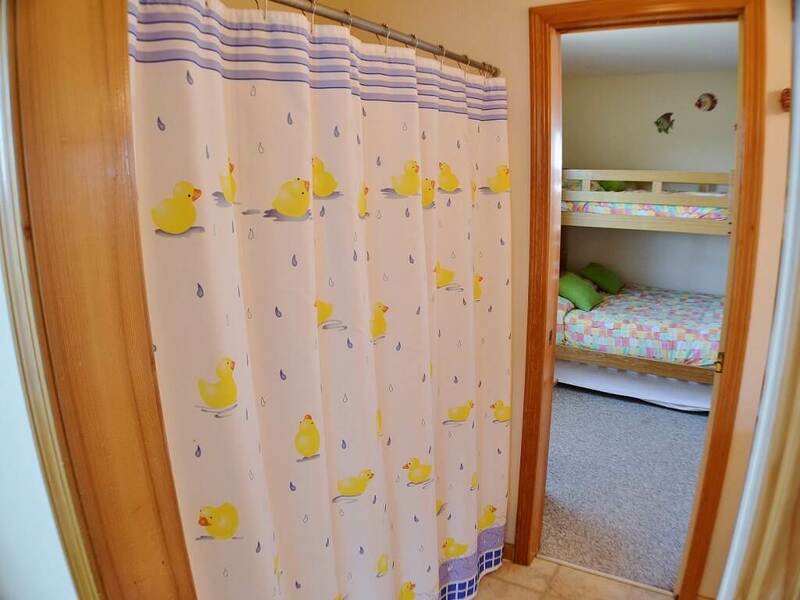 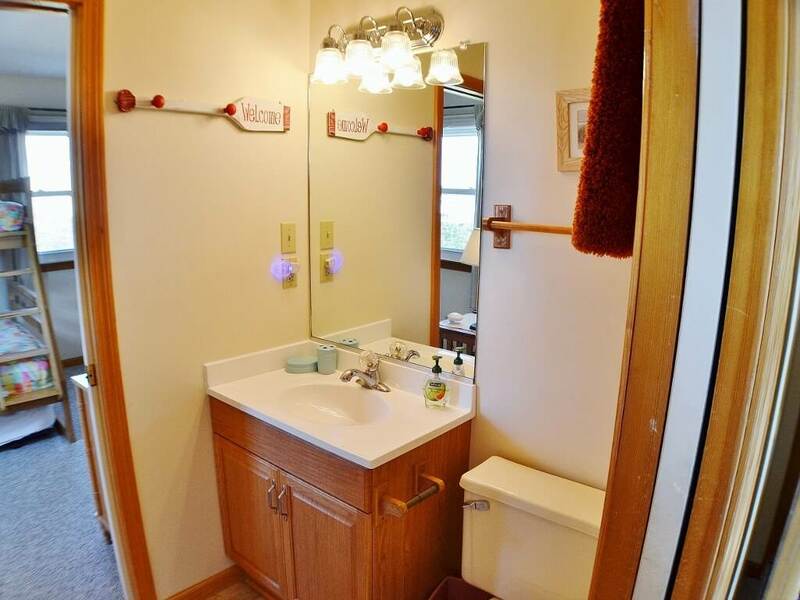 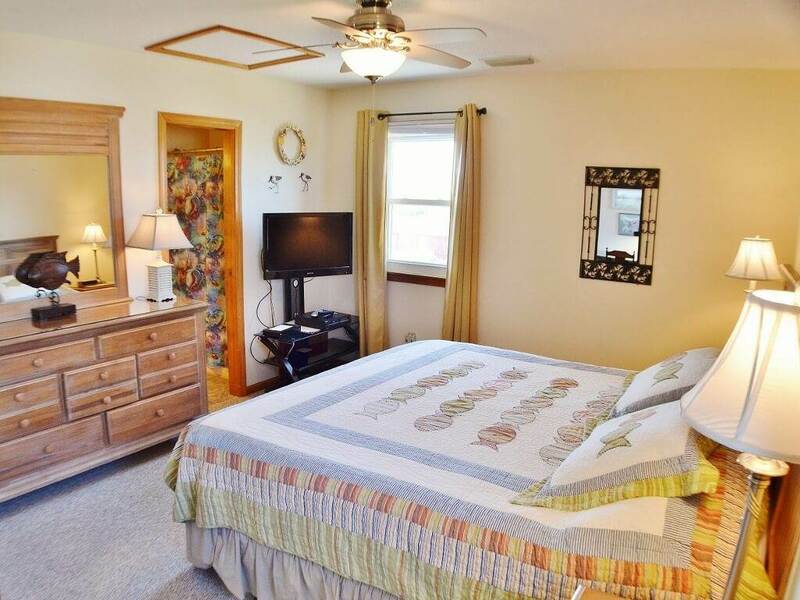 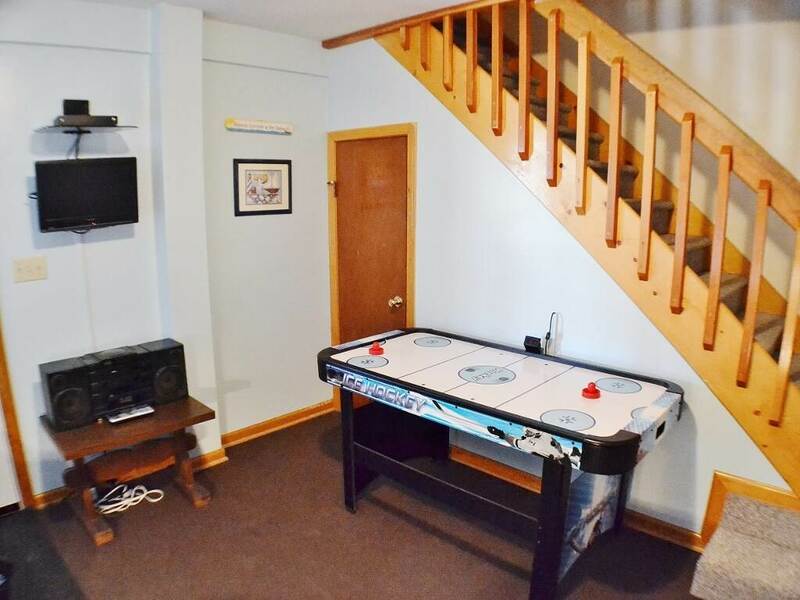 Opper-Tuna-T is nicely furnished and well equipped for all of your family's needs. 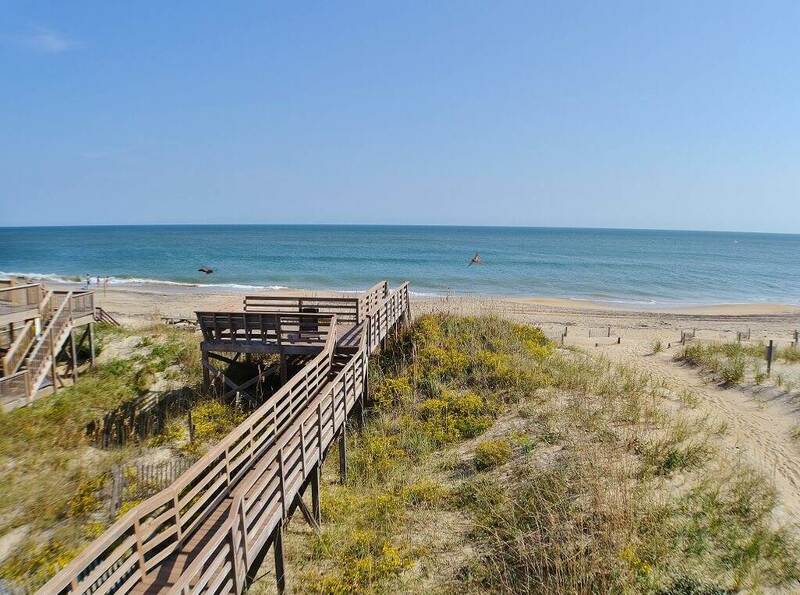 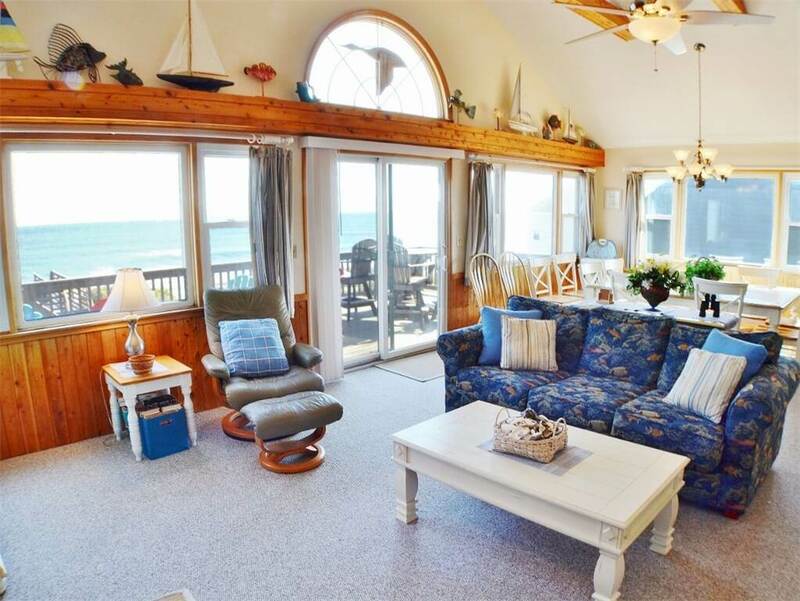 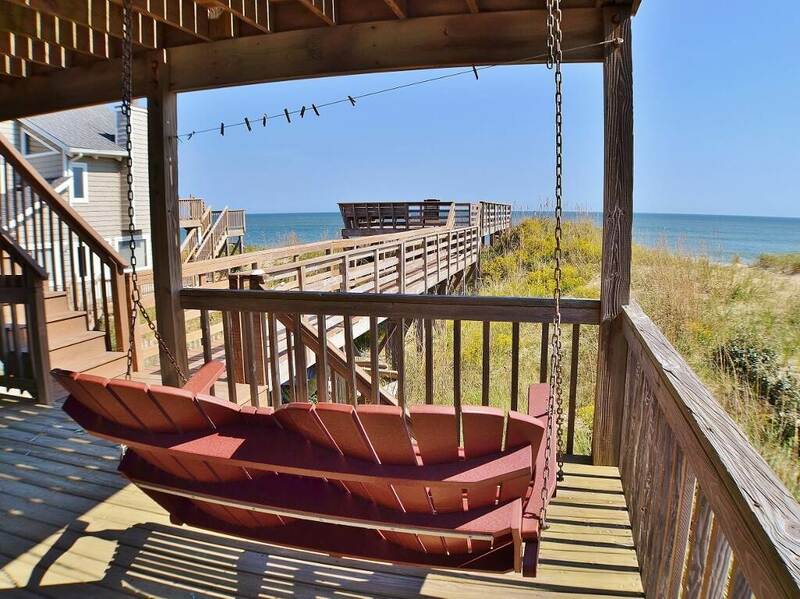 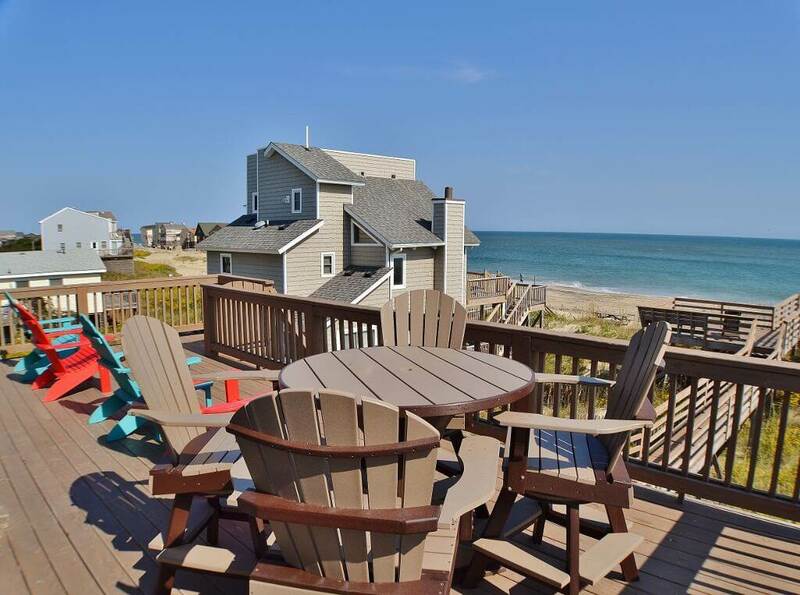 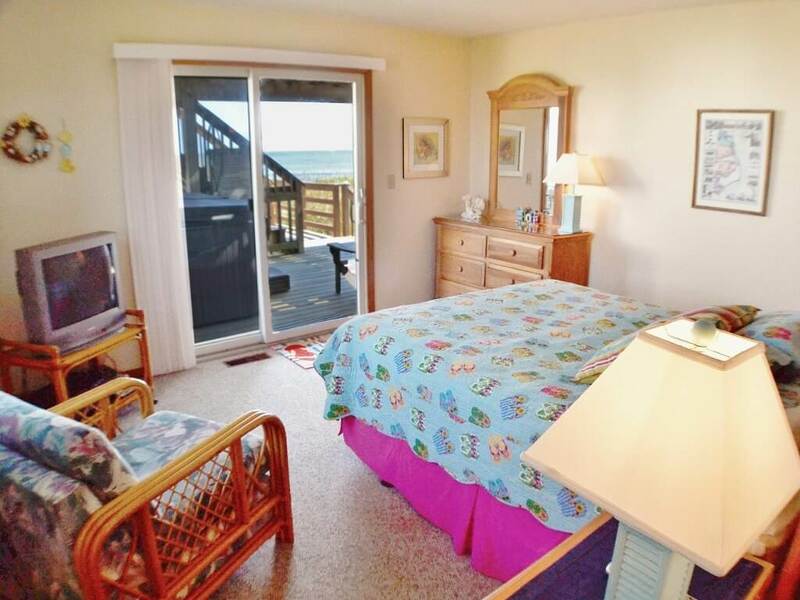 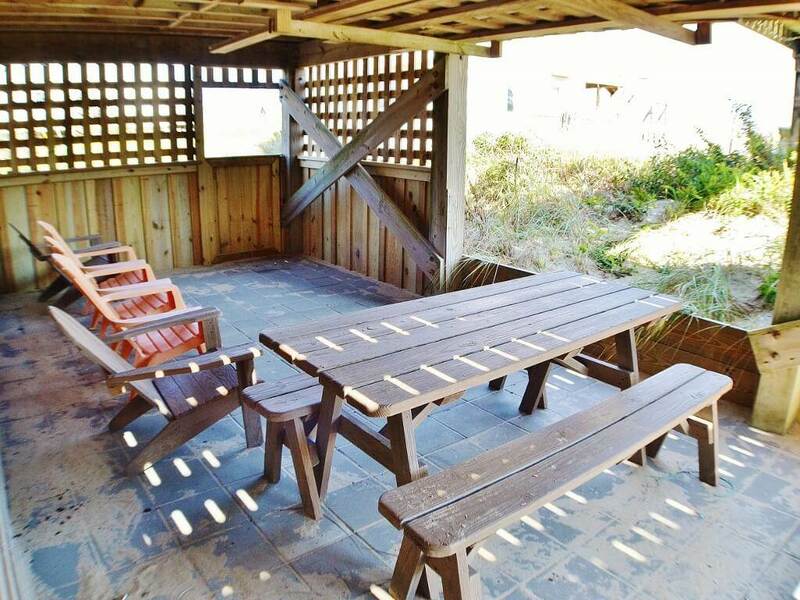 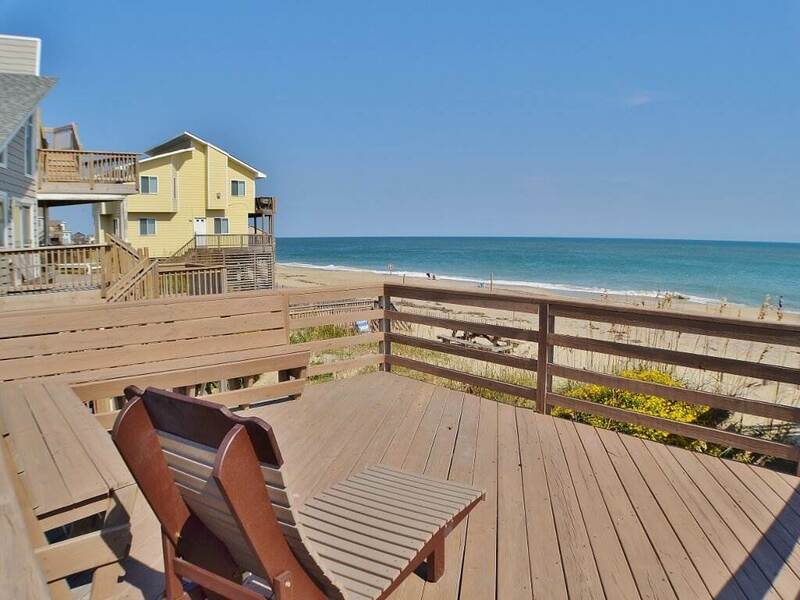 This is the place to relax on your oceanfront deck and enjoy the salt air breezes that make the Outer Banks famous! 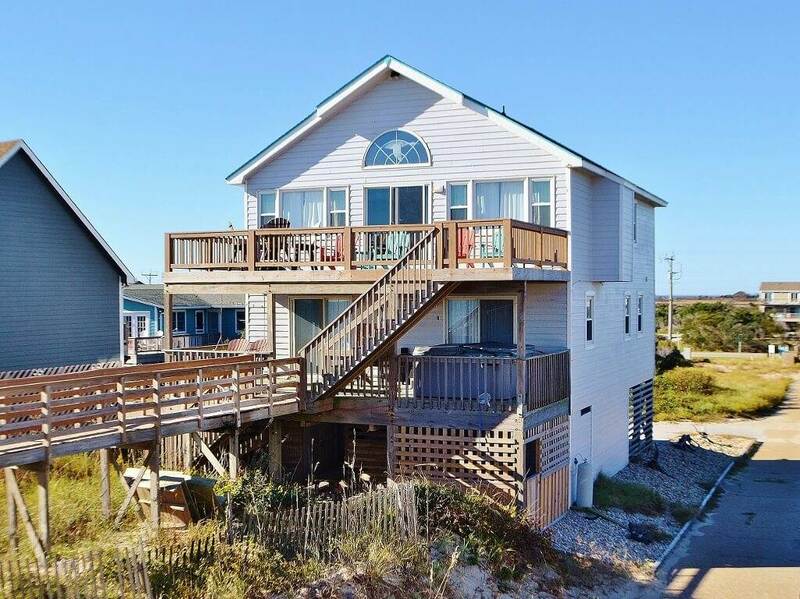 Take a short drive to the Oregon Inlet Fishing Center to see the catch of the day or take a day to live the Outer Banks History. 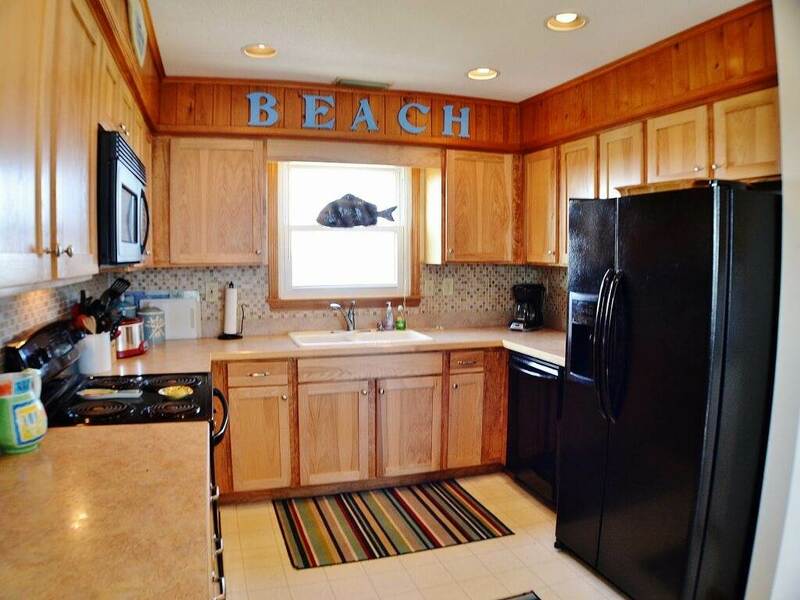 Whatever it may be...you can guarantee a great "Opper-Tuna-T."